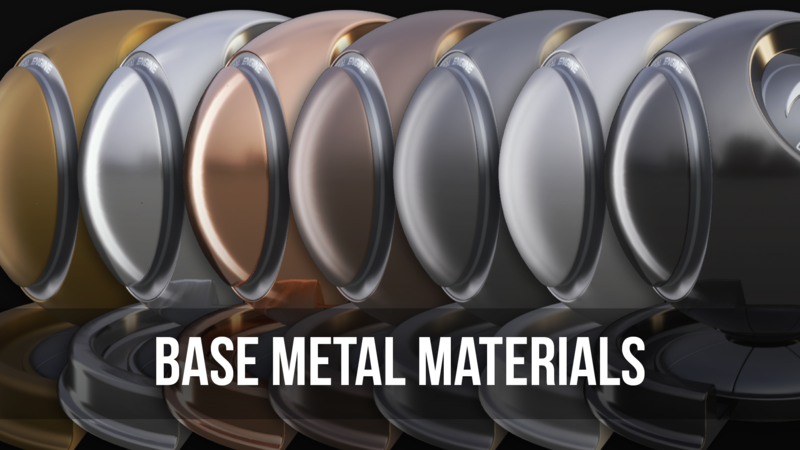 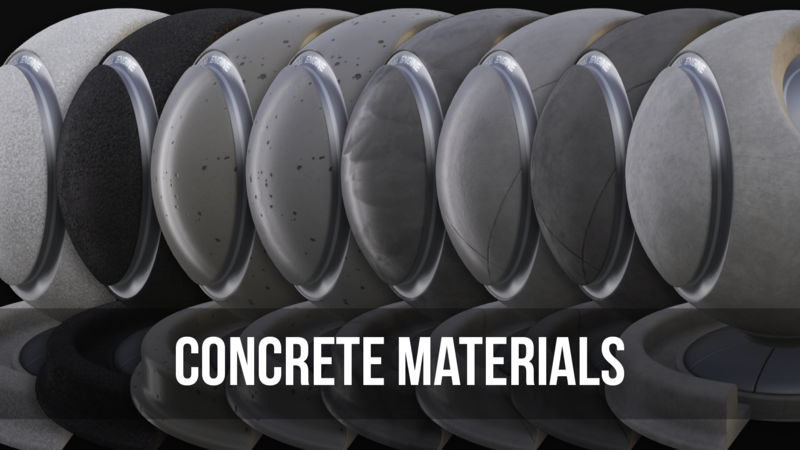 This set of 55 ArchViz/game-ready materials replicates materials commonly found in data centers. 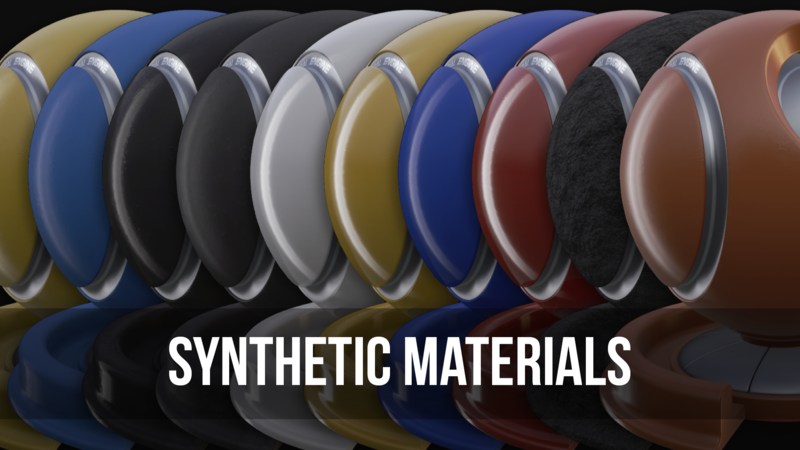 This pack is highly optimized for scene performance as well as full customization. 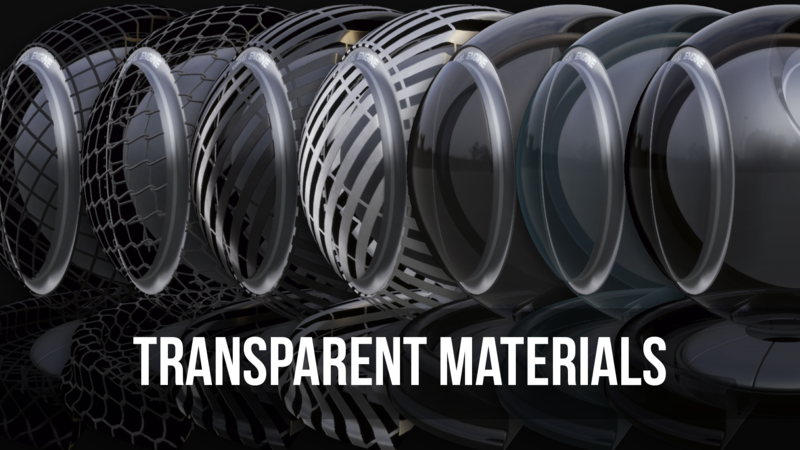 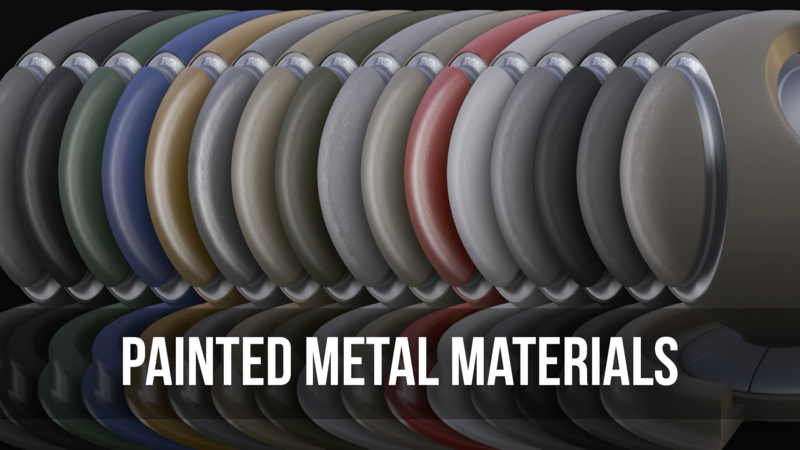 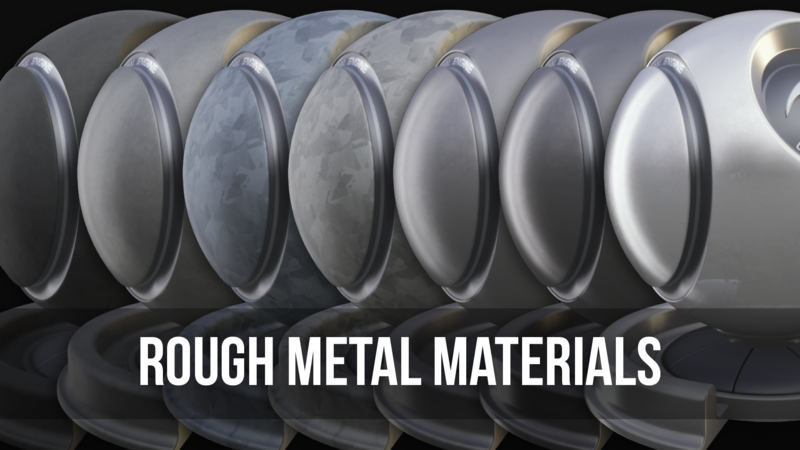 3 Master Materials are included and contain several controls for unlimited possibilities and variations.